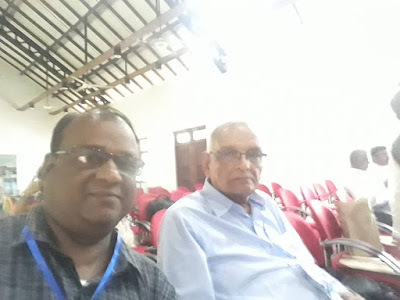 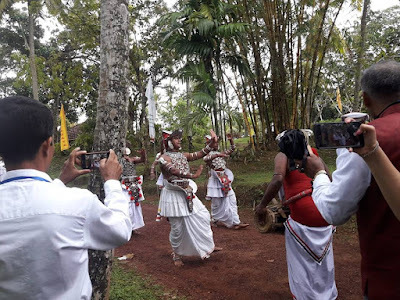 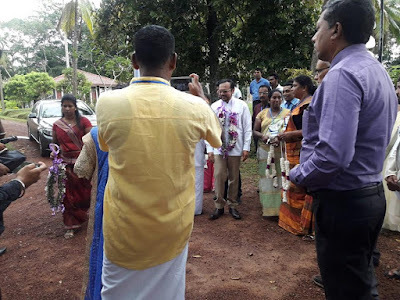 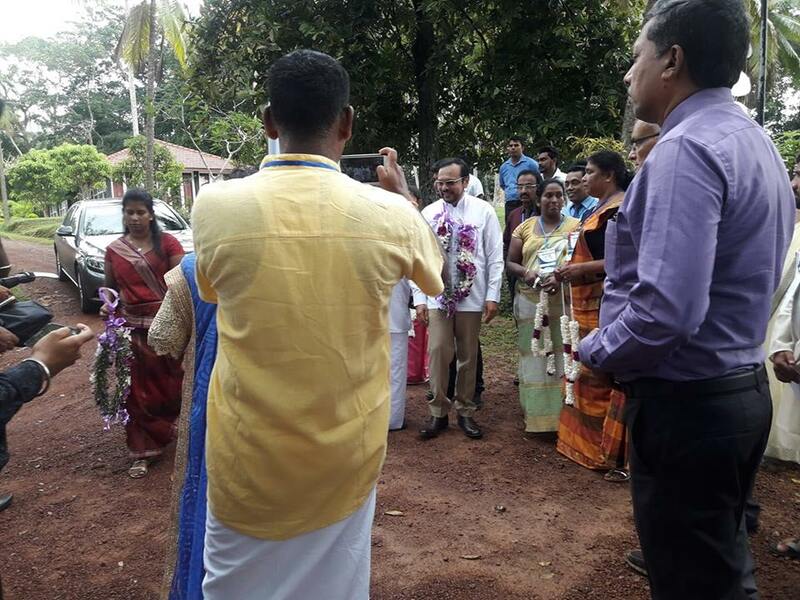 Bandaragama was the place in Sri Lanka with picturesque landscape hosted the 3rd Asian assembly 2018 of URI.The event took place during 5-7 October,2018.CC members came from various countries like India,Korea,Bangladesh,Pakisthan and others.Sarvodaya movement ,the brain child of Gandhiji inspired the people in this Island country and it transformed into a substantial activity.Sarvodaya founder president Dr.A.T.Ariyaratne started the juggernaut with his team and which seemed in a great order. Dr.Wijedasa Rajapakshe,Minister of Higher education and cultural affairs attended as the chief guest.Artistes of traditional dance resplendent with exotic ornaments and dresses welcomed the guest and which turned out to be an eye-feasting item for onlookers.Lamp lighting,interfaith prayer and meditation activities have taken place.Introducing participants group wise made everyone knowing others better.Dr.Abrham Karickam (URI Secretary General) delivered his address of greetings. Dr.C.N.N.Raju (Bangalore),Mr.Ravi Kandage (Sri Lanka) and Rev.Kalyan K Kishku (East India) have been elected as new Global Trustees and the URI fraternity congratulated them on the occasion.The second day carried group discussions,plenary reports and a speech by Fr.James Channan (Regional coordinator,Pakistan) on United peace:Transcending Boundaries. 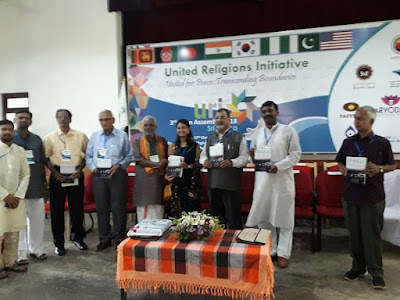 Dr.Jehan Perera (Director,National peace council) described the religious tension in Sri Lanka and effective practices of initiatives related to religious harmony in his address.Cultural activities were followed and in which participants excelled in joy and meaning of collective work.Dr.Shanbhoge,Dr.Biswadeb Chakraborty,Frederica Helmiere,Jinwol Lee,Subhi Dhupar and many others participated.Bandaragama declaration released on the occasion.Thank you Sri Lanka.Thank you URI.